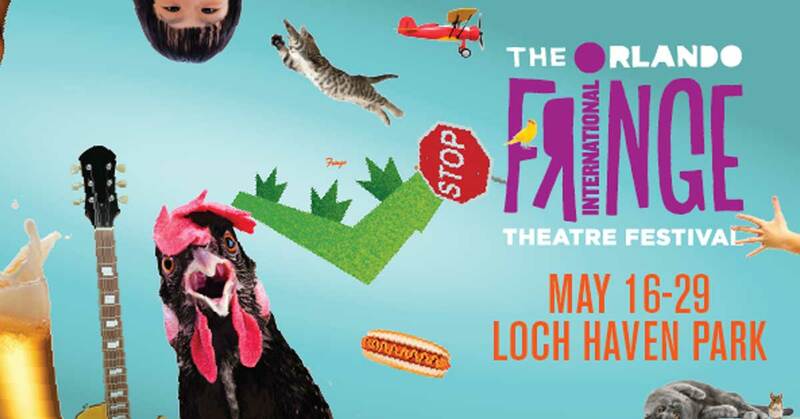 The Orlando Fringe is back for the 26th annual festival, May 16th through the 29th. With over 1,200 performances from local, national and international performing arts companies, as well as area high school thespian troupes, there is truly something for everyone at the Orlando fringe. Enjoy the sounds at the FREE Outdoor Stage and bring the kids for Kids Fringe on the weekends. For tickets and information, visit www.orlandofringe.org. We hope to see you at the fringe because if you don’t go, you’ll never know! For a sortable version of the schedule, click here.